Victoria Theander is a construction enginees with a degree in building technology from JTH in Jönköping. She has also studie architecture and art at Nanyang Technological University, Singapore. 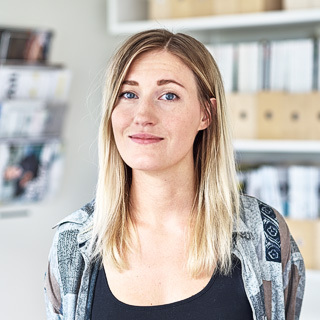 Victoria has worked with Sundell Arkitekter 2014 – 2016. Since 2016 she is working with Tovatt Architects & Planners. Victoria's main area of expertise is building design and details, where she can merge her interest in architecture and art with her technical know-how. She is continuously furthering her education and has recently finished the basic course at ArchiCAD and STF engineer educations' basic course in accessibility.